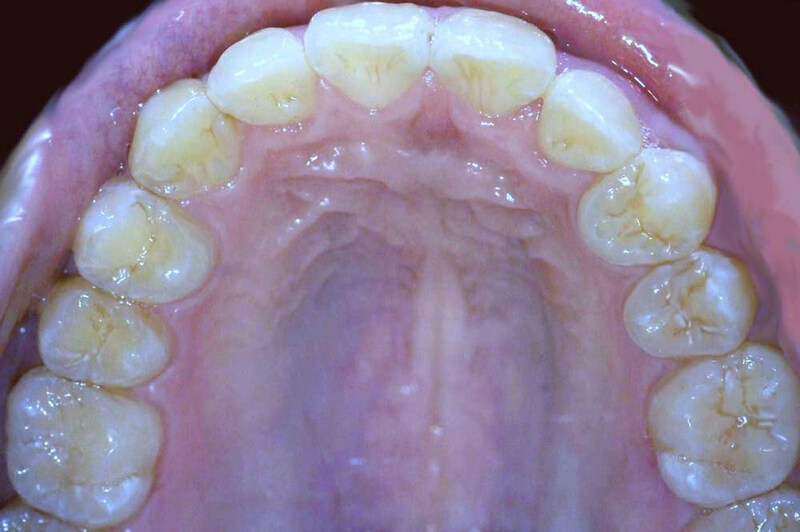 Our Invisalign before and after gallery shows amazing transformations with no braces or wires. Trust Enhance Dental who has multiple Elite Platinum Provider* awards. 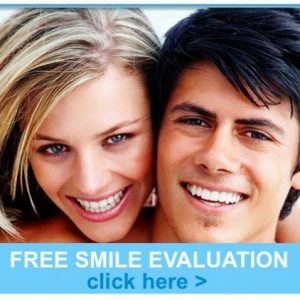 For more inspirational before and after photos to totally transform or enhance your smile with other solutions visit our extensive selection at the Smile gallery page. Crowded and overlapping teeth treated with Invisalign at Enhance Dental. Treatment time: 13 months. 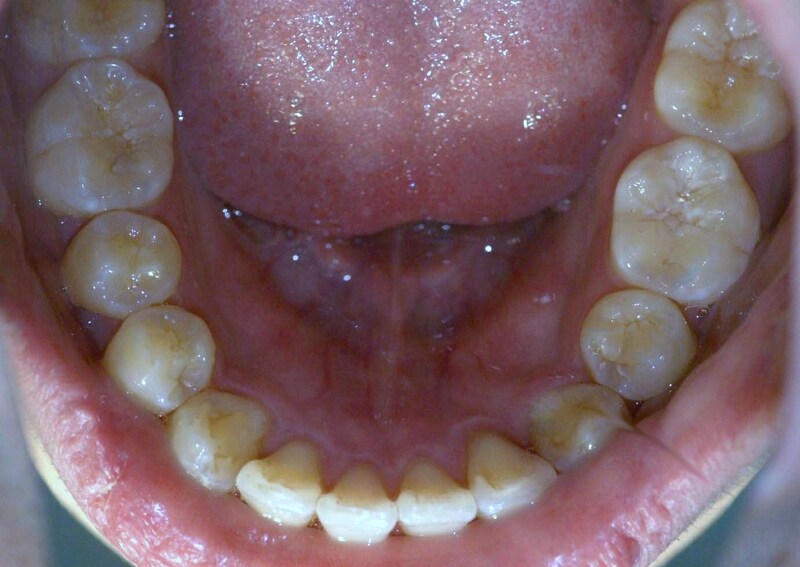 Invisalign was used to widen the arches and straighten out the front left buck tooth. 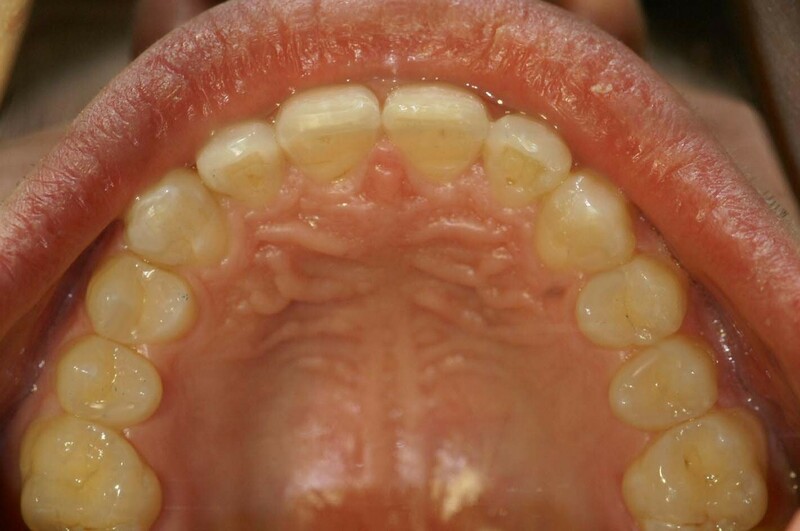 Notice the swollen puffy gum on the upper left side around the lateral incisor. The gum has dramatically improved without any surgical treatment. This patient traveled for hours to see us. The results we obtained was even better than we could have imagined. Buck upper left central incisor and narrow smile treated with Invisalign at Enhance Dental. 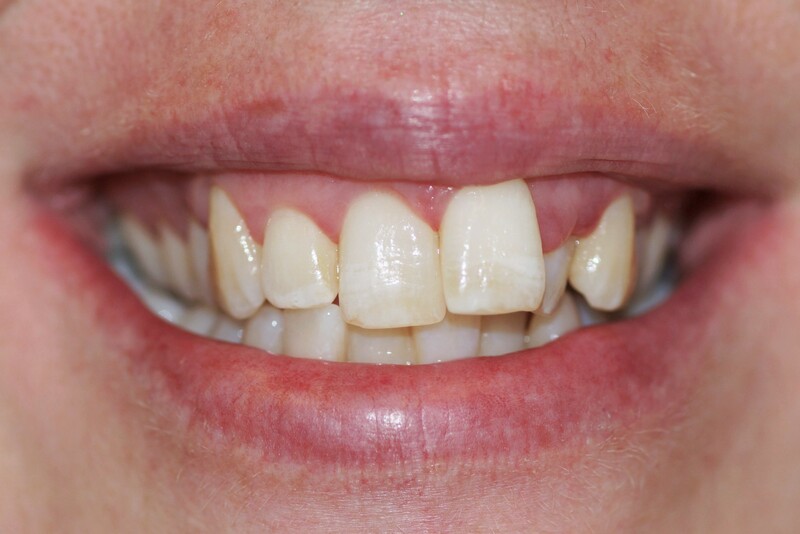 Large gaps and flared upper teeth treated with Invisalign at Enhance Dental. 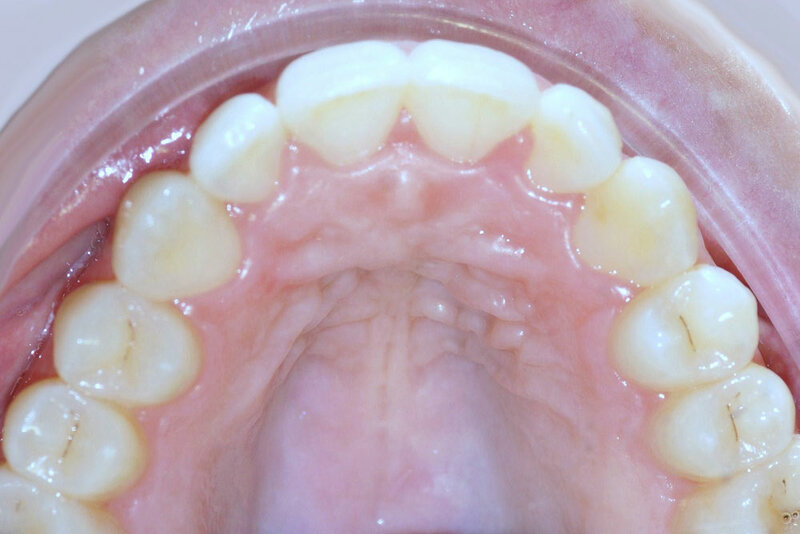 Flared upper right lateral incisor and inclined central incisor teeth treated with Invisalign at Enhance Dental. Severely crowded teeth treated with Invisalign and two extractions at Enhance Dental. Buck (proclined) upper left central incisor treated with Invisalign at Enhance Dental. 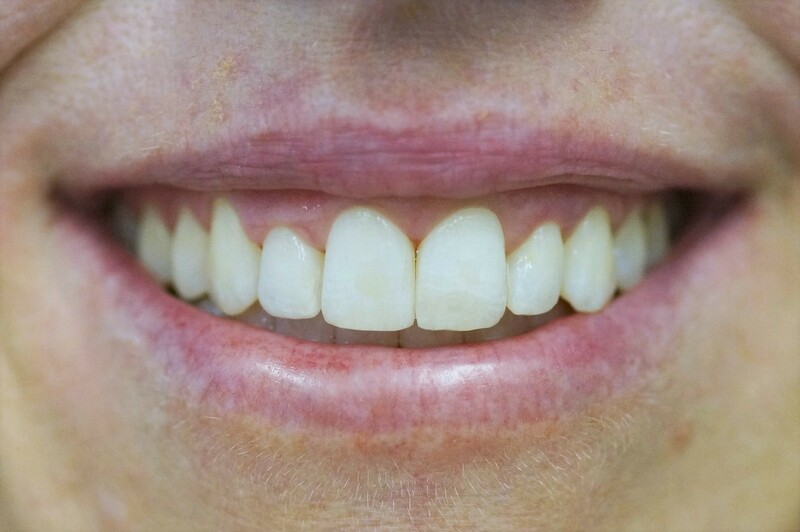 Flared upper lateral incisors, inclined upper centrals, narrow smile and a deep bite treated with Invisalign at Enhance Dental. 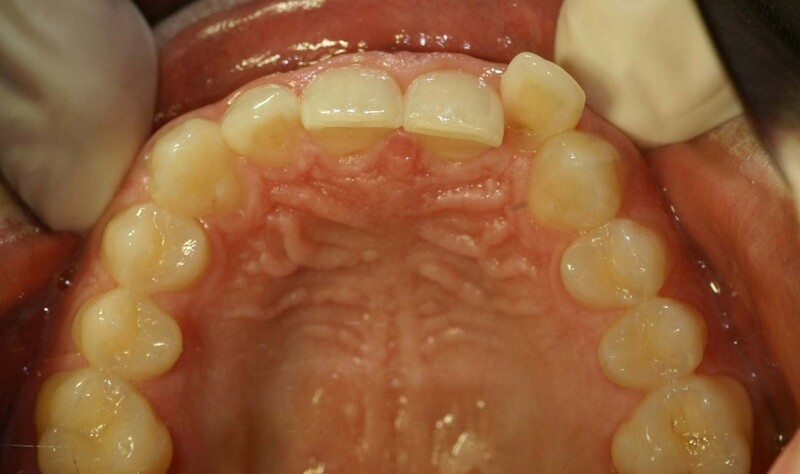 Open bite and overlapping upper front teeth treated with Invisalign at Enhance Dental. 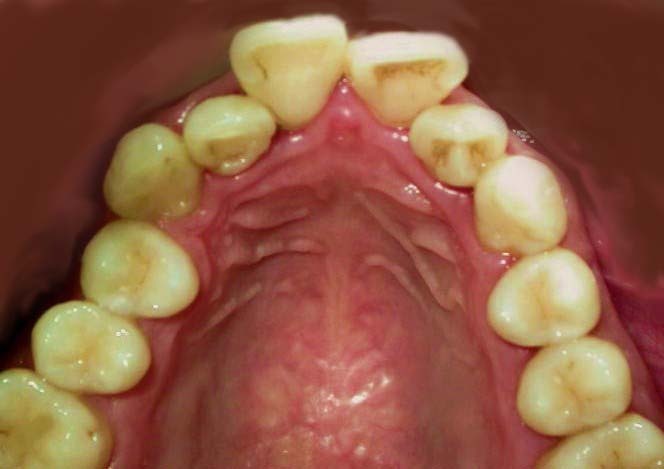 Severe crossbite upper left lateral incisor trapped behind lower left canine treated with Invisalign at Enhance Dental. Treatment time 15 months. 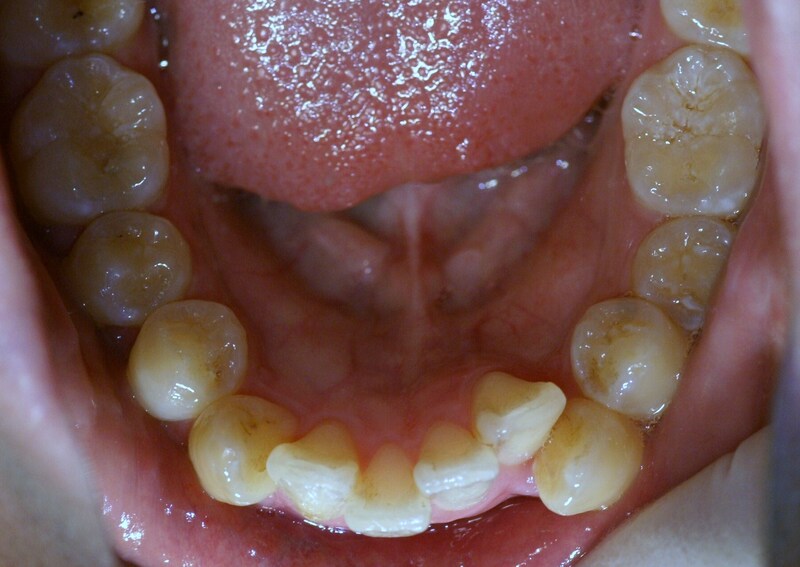 Severe crowding of upper and lower teeth treated with two extractions and Invisalign at Enhance dental. 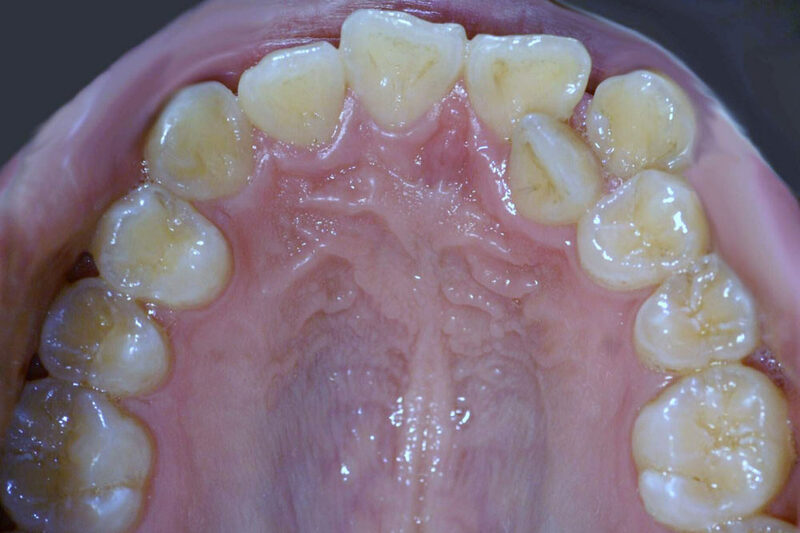 Rotated upper left lateral incisor and lower crowding treated with a single lower incisor extraction and Invisalign at Enhance Dental. Crossbite upper right lateral incisor and lower right lateral incisor treated with Invisalign at Enhance Dental. 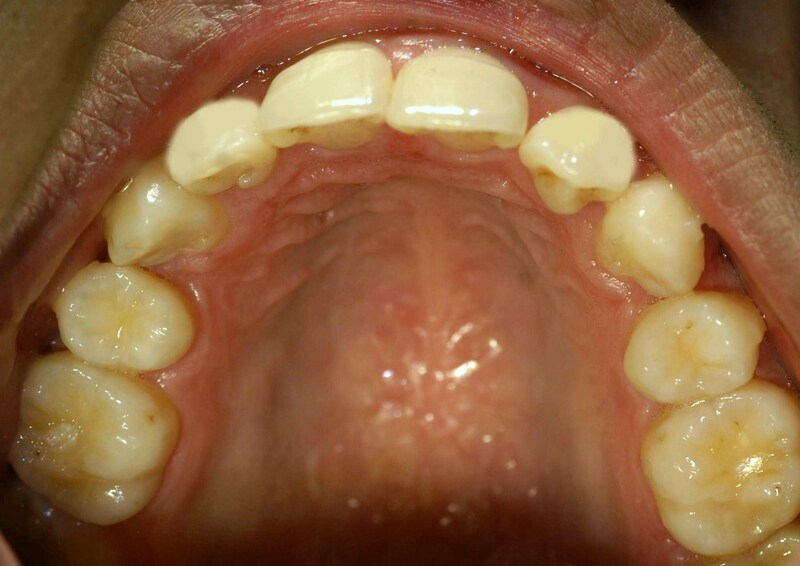 Rotated upper right lateral incisor and narrow smile treated with Invisalign at Enhance Dental. 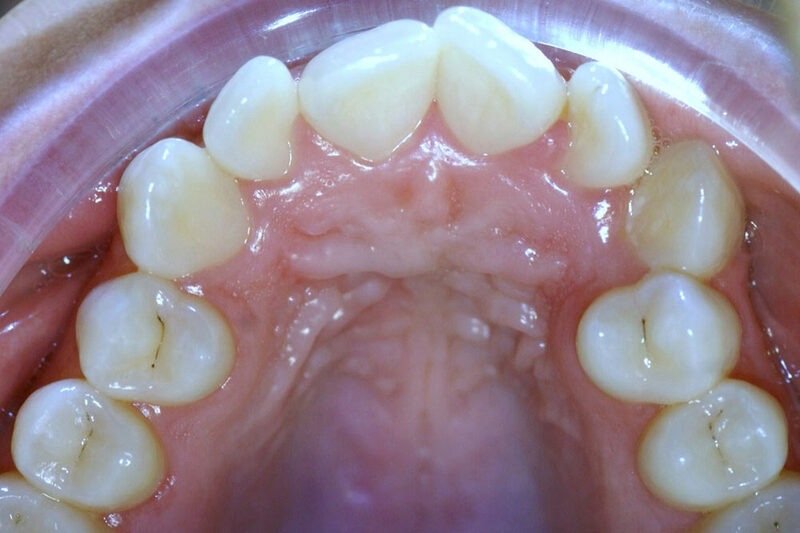 Protruded upper left lateral incisor and inclined upper fron teeth treated with Invisalign at Enhance Dental. Narrow arch and rotated upper teeth treated with Invisalign at Enhance Dental. Severe crowding upper left canine and lateral incisor treated with a single extraction and Invisalign treatment at Enhance Dental. Severely protruded upper front teeth and narrow arch treated with two first premolar extractions and Invisalign treatment at Enhance Dental. Severely crowded lower teeth treated with a single lower left first premolar extraction and Invisalign treatment at Enhance Dental.